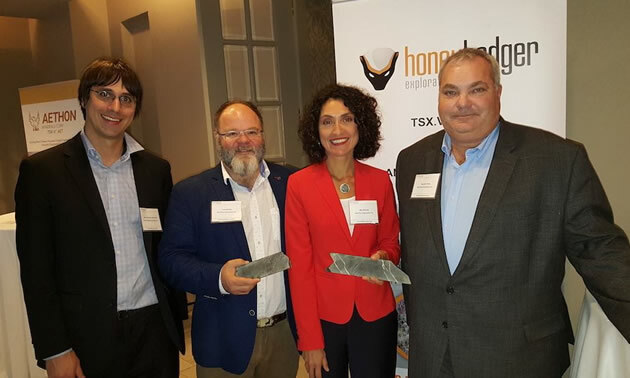 Honey Badger Exploration Inc. (TSX-V: TUF) (“Honey Badger” or the “Company”) announces the start of a 2,000-metre drilling program on the Thunder Bay Silver-Cobalt Project, located west of Thunder Bay, Ontario. The objective of the drilling program is to follow-up on the successful 2018 drilling program and evaluate select targets along an east-west trending regional structure interpreted to control silver and cobalt mineralization. The main target will be the silver mineralization in the down-dip extension of the vein mined in the Beaver Mine where the 2018 drilling program intersected significant high-grade silver mineralization, comprising 682 g/t silver over 2.4 m including 1254 g/t silver over 1.2 m. Additionally, Honey Badger will target the area that covers the interpreted geological extensions of the silver and cobalt intersections obtained during the 2018 drilling program. Honey Badger will target near-surface cobalt mineralization close to the Beaver Mine in a large diabase sill at its contact with the underlying Rove shale where the Company discovered 0.26% Cobalt over 10.8m. Quentin Yarie, President and CEO of Honey Badger, stated: "We are looking forward to this next phase of drilling that will build on the significant successes of our 2018 drilling program and test the exploration potential of priority targets in new areas. 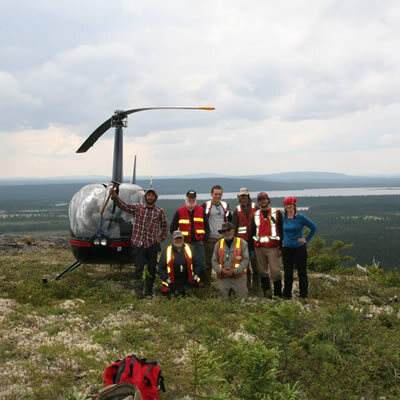 We discovered high-grade silver mineralization below the historic Beaver Mine in two different structures, broad zones of cobalt mineralization near the Beaver Mine, and a chemical zonation in the shales that suggests a large hydrothermal system. 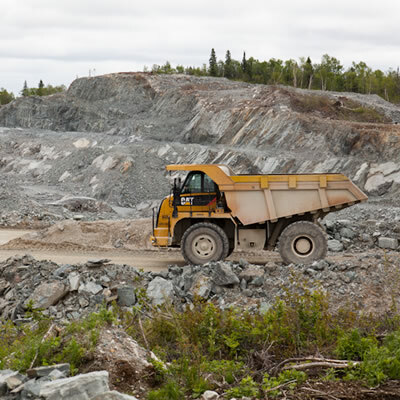 Honey Badger’s Thunder Bay Silver-Cobalt Project is comprised of the Beaver Silver, Silver Mountain, and Mink Mountain Silver properties, covers more than 37,850 hectares and includes twelve past-producing high-grade mines with historical production of more than 1.67M oz silver. 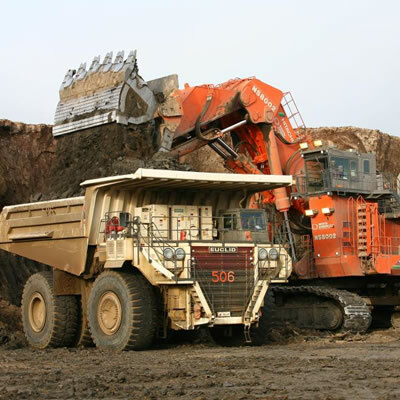 The project is located on the Lakehead Region, 25 to 70 kilometres southwest of Thunder Bay, Ontario. It is easily accessible and close to infrastructure. Assay results from the 2018 drilling program identified high-grade silver mineralization below the lower-most level of the Beaver Mine (682 g/t silver over 2.4 metres, including 1,254 g/t silver over 1.2 metres) and discovered a wide and near-surface zone of high-grade cobalt mineralization in the Rove Shale, near the historic Beaver Mine (0.26% Cobalt over 10.8m).